Lu Bird Baby: Lu Bird Baby Giveaway! gets a $20 gift certificate to my shop! Who doesn't love to shop with free money?! All you will have to do is decide which goodies you want. 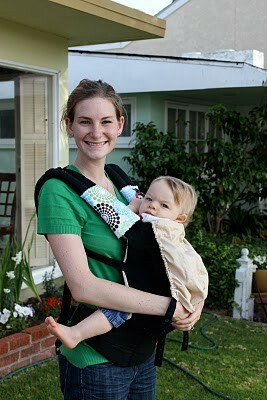 or a pair of drool/sucking pads for your Ergo or Beco baby carrier. or a headband all for yourself. 2. Follow my blog Lu Bird Baby. 6. 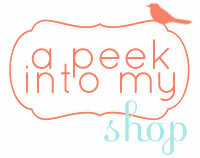 Purchase something for my shop to make my stroller dreams come true and get 5 extra entries! After your purchase (or if you have already made a purchase during the sale) leave a comment with the word "stroller" in it. And don't forget about our huge "Mommy needs a new stroller SALE" that just started. 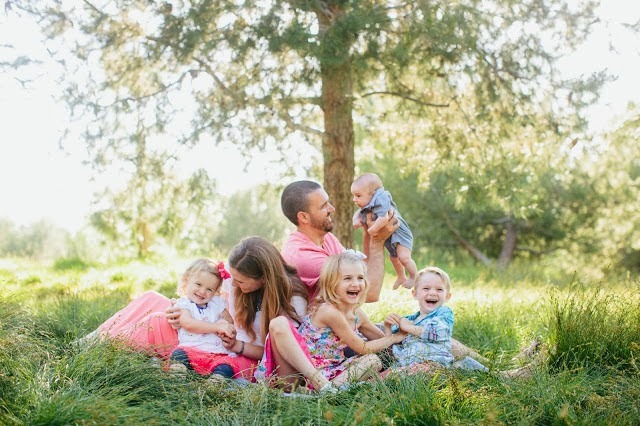 You will get 25% off your entire order when you enter the coupon code "Stroller" at checkout. I am a follower (and I also featured your Wand/Crowns over at my blog today - stop by and check it out!). 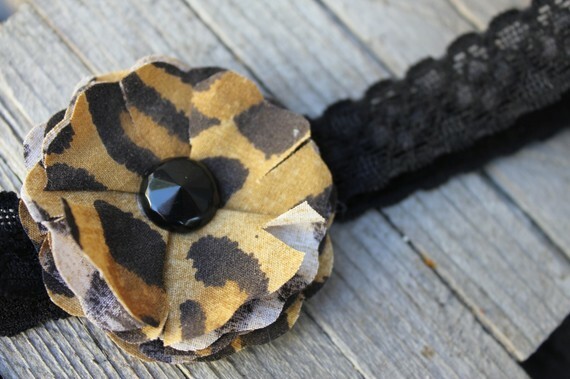 Love the so chic flower headband for starters - so many cute things. Thanks. I'm already one of your blog followers. Thanks. I love the felt breakfast and the felt cookies! These would keep my little guy entertained for hours! 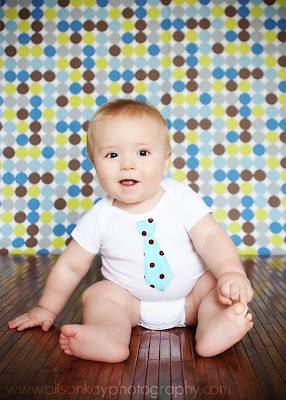 I also love the modern man necktie onesie! I absolutely follow your blog! I love the monkey necktie onesie! How cute! 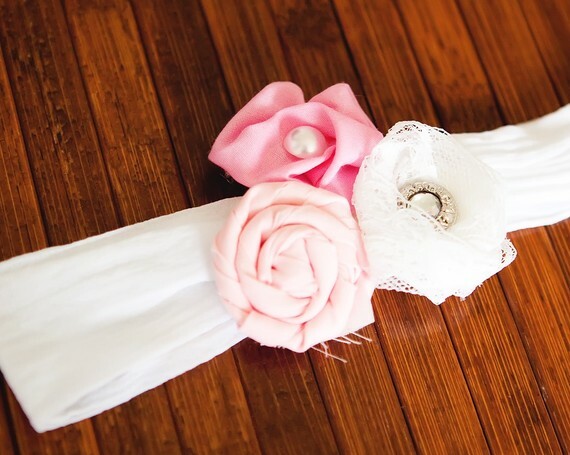 I would love to get my baby girl to be an adorable headband with a matching onesie! I love the little boy onesies with the ties! I love your steel grey headband, and your tie onsies. Im a follower of your blog! Luv it! I love all your stuff its so hard to choose! I would pick the Lacy Gracie Headband, its to die for! I follow your blog with GFC.. I love the headbands..but I have a little boy so I would have to et one for myself :) And I love all of the felt food. So cute. my favorites would have to be the necktie onesie and the felt food! i am a follower !!! I love the felt green eggs and ham! I would go with the doll diaper changing set in pretty paisley for my littlest girl. Awhile back I purchased one from you for my older daughter and she LOVES it...now that my baby is getting old enough she needs one too! I love the dainty flower clips! i follow LU BIRD BABY on twitter! 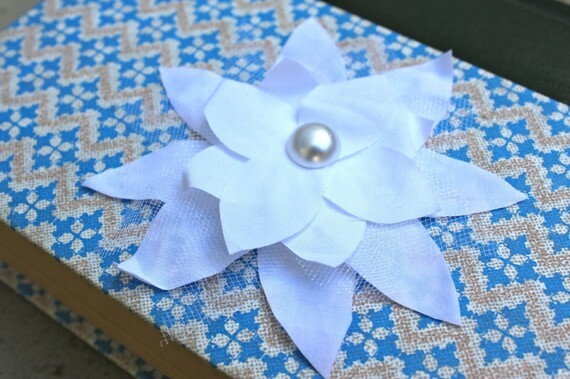 love the dainty flower clip! So excited about this giveaway! My favorite items from your shop are the black check bowtie onsie and the rocker boy bib and burpie set. I like the Pretty in Purple Felt Headband, and would love to get it for an expecting friend of mine! 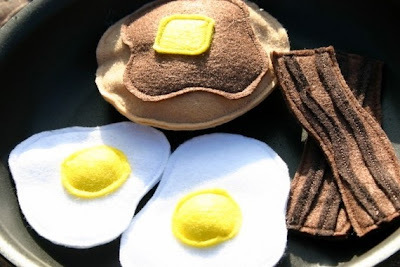 My favorite item is the felt Green Eggs and Ham...how cute!!! 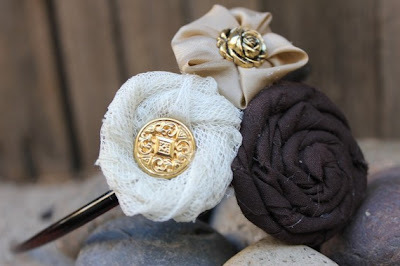 I love the Old Time Charm headband... very elegant, but easy to pair with something casual too! You have so many cute things in your store. We are expecting a baby girl or boy in a few weeks - so I have two favorite things: the pretty in pink headband and the black check tie onesie. So cute!! I visited your shop! Such cute stuff! I love the fabric on the Ergo teething covers! I love the felt food! I now follow your blog! I don't know what I haven't already b/c I always love seeing what you are wearing on Wednesdays! & watching that cute bump grow!